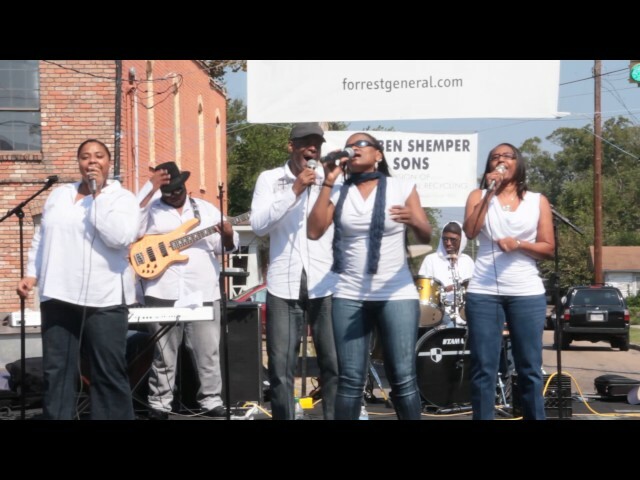 COME OUT AND ENJOY THE PINEBELT’S GREATEST GOSPEL ARTISTS! ALL ON ONE STAGE. We would love to have your support! To become a 2018 sponsor of the Mobile Street Festival, please contact Petra Wingo at 601-818-5588. The Mobile Street Festival This event is sponsored by The Twin Forks Rising Community Development Corporation , and The Mobile-Bouie Neighborhood Association in conjunction with the City of Hattiesburg. The festival provides entertaining and family friendly events, geared towards supporting the evolution of our community into one that reaps the benefit of its rich arts heritage.